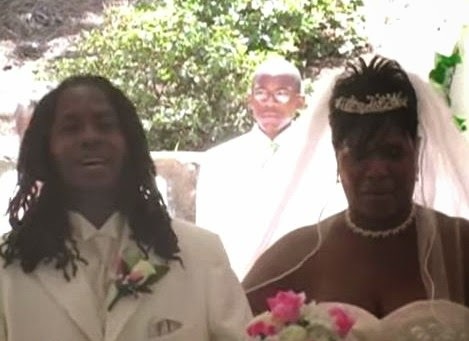 Dailybuzz.ch: Boy Sings To His Mother On Her Wedding Day - Very Touching!! Boy Sings To His Mother On Her Wedding Day - Very Touching!! Boys Sings To His Mother On her Wedding Day. We grab this emotional video from Al Young's youtube channel. Grab your tissue for this touching video.